Ever wondered why that steep block of land is so cheap and has been on the market for so long? 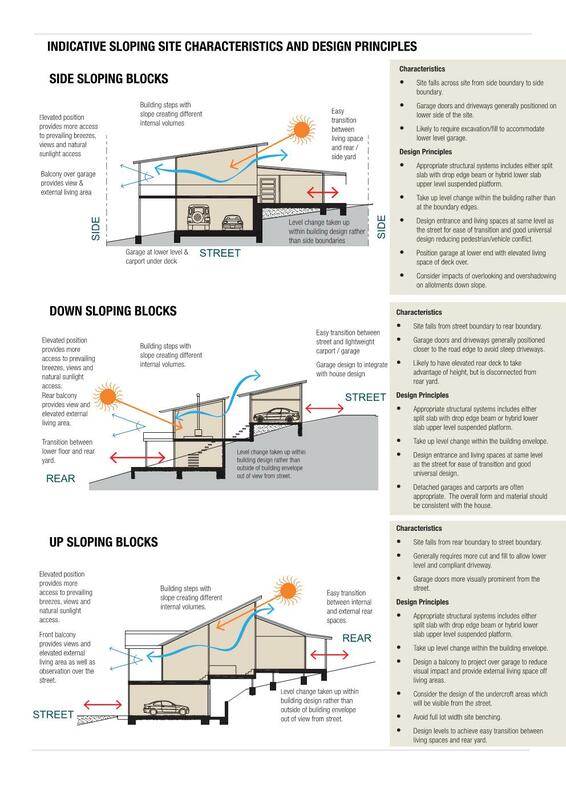 When purchasing a steep or sloping block of land, there are a number of factors to take into consideration when designing and building a house. The first thing that needs to be taken into account is the true levels and fall of the land. For this to be determined a licensed surveyor should be engaged to calculate the slope and gradient of the ground. Once these levels are known the designer or draftsperson will be able to determine the building pad and floor levels to which the house will need to be built. The other important thing the contour survey will show is the amount of retaining walls or ground batters that will be required and where these will be placed. 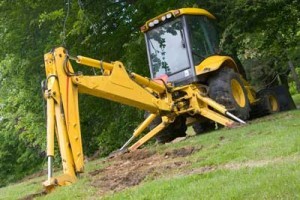 Although a steep block of land may appear to be cheaper in the real estate agents shop window, in the long run it is often a more expensive build when retaining walls and earthworks are taken into account. That same block of land has often passed through a number of owners hands, who have all come to the same conclusion that the cost of land is only one part of the final overall cost and the expensive part is often the build.